Roy Eugene Oden, 73, of Joaquin, Texas, formerly of Crossett, passed away Wednesday, February 6, 2019. He was born in Milo, AR to his parents, George Hiram and Audrey Marie Henderson Oden. He and his five siblings grew up and attended school both in the Crossett and Hamburg area. In 1963, at a revival in Greenville, MS, he met the love of his life, Frances Jeanette Rochell, and three years later they were wed.
For many years, Roy drove a propane truck for John Scott and later delivered snacks for Tom’s Snacks Co. 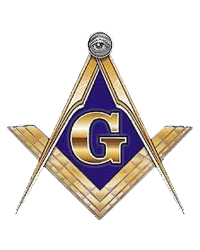 He was a member of Logan Port Missionary Baptist Church, a 32nd degree Mason, a member of both the Scottish and York Rites, and a former Master of the Jonesboro Masonic Lodge 129. Roy was a people person, always talking, joking around, and telling stories to anyone who would listen. He loved God, spending time with his family, and Nascar. 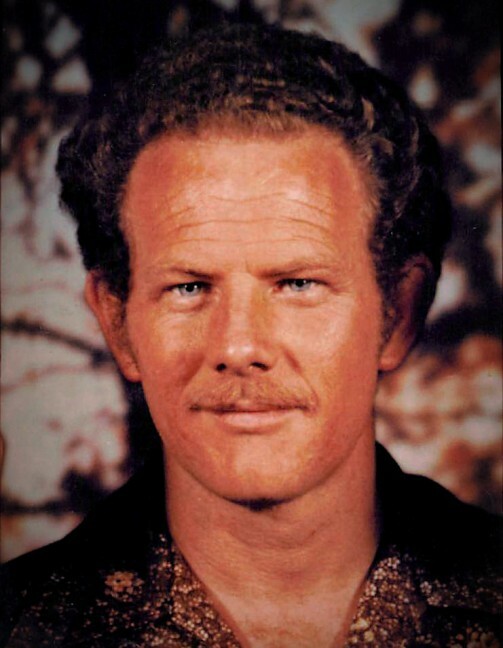 He is preceded in death by his parents and two brothers, Ray Oden and Glen Oden; one sister, Iris Ebarb; and two nieces, Julia “Judy” Cantillo and Charlotte Ebarb. He is survived by his wife of 52 years, Frances “Jeanette” Oden of Joaquin, TX; two sons, Roy Michael Oden and wife, Candy, and Joseph Eugene Oden all of Joaquin, TX; two sisters, Betty Rabb and husband, J., of Crossett, and Brenda Blankenship and husband, Steve, of Gonzales, LA; and one grandson, Michael Anthony Oden of Colorado. A Celebration of Life Service will be held at 2:00 p.m., Sunday, February 10th at Medders Funeral Home, 1564 Hwy 52 W, in Crossett with Bro. Allen Haygood and Bro. Joey Meredith officiating, followed by an interment at Eden Cemetery under the direction of Medders Funeral Home. Pallbearers are Phillip Ebarb, Jeff Russell, Tommy Rivers, James Rivers, George Oden, and Steven Smiley. Visitation will be from 6:00-8:00 p.m., Saturday, February 9th at Medders Funeral Home.